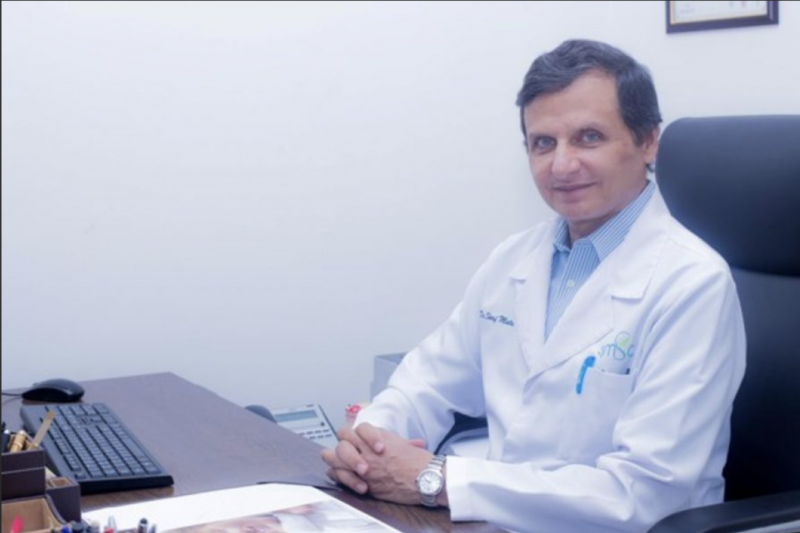 – Founder of Dr. Sherif Mattar Medical Center. 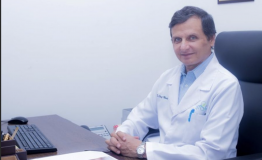 – He has more than 24 years experience in Aesthetic Dermatology. – Member of American Academy of Dermatology and European Society of Laser Dermatology. – Attended many workshops and International Conferences in USA & Europe about Aesthetic Dermatology. – Consultant of Obagi Medical Products from 1999-2015, teaching many doctors from the Gulf area about Obagi protocols and chemical peels. – Lecturer in many conferences as Dubai Derma, ICAAM and Abu Dhabi Derma Club.